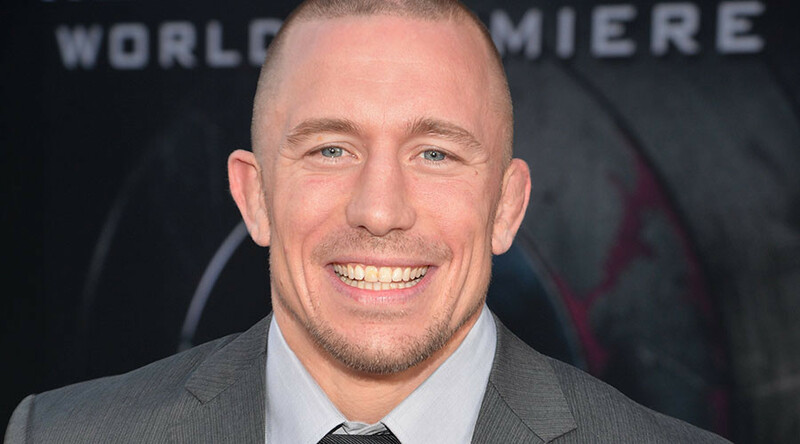 Former three-time UFC welterweight champion Georges St-Pierre has joined four other high-profile MMA stars to launch a new fighters’ association. The group will be called the Mixed Martial Arts Athletes Association (MMAAA) and will aim to protect fighters’ interests during their dealings with the UFC. Tim Kennedy, Cain Velasquez, Donald Cerrone and T.J. Dillashaw have joined St-Pierre in setting up the new body, which will focus on three key areas. The MMAAA will bid to earn a settlement from the UFC for current and past fighters, bring the revenue disparity from just 8 percent to 50 percent for fighters, and negotiate a collective-bargaining agreement with the UFC. "Every time we fight, we're afraid," St-Pierre told MMAFighting.com. "This is a different fight. I know a lot of us are afraid. It's time to step up, do the right thing. "I know a lot of fighters want to remain anonymous. I'm telling you guys, come see us. It's time to stand together." Former Bellator President Bjorn Rebney will work for the group in an advisory capacity. He insisted the MMAAA is not a union, but said the unity of an association would give the fighters real power against the UFC, even if it's not recognized by America’s National Labor Relations Board. Rebney said strike action was one option fighters could take if they weren't properly looked after, although Velasquez and Kennedy stressed that wasn't what they wanted. "MMA was very good to me and it's an opportunity, I think, to dramatically improve the sport," Rebney said. 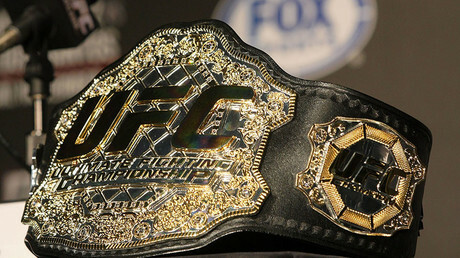 "We're not going to have MMA as a sport unless these things change." St-Pierre's lawyer, James Quinn, is also part of the MMAAA team. He has previously worked on cases against both the NFL and NBA, leading to players earning free agency in both sports. Creative Artists Agency (CAA), a rival talent firm to new UFC owner WME-IMG, represents St-Pierre, Velasquez, Kennedy and Dillashaw. Rebney said that CAA is not backing the MMAAA, but is supporting its athletes. He blasted WME-IMG's treatment of fighters and said they were owed an apology. He confirmed he had been working on the project for two years, but neither he nor any of the fighters had made contact with the UFC as yet. The MMAAA is the third group set up to represent fighters’ interests, following the creation of the MMA Fighters Association (MMAFA) and the Professional Fighters Association (PFA). The MMAFA wants to introduce the Ali Act, which protects boxers federally, to MMA, while the PFA is focused on the creation of an official UFC fighters’ union.